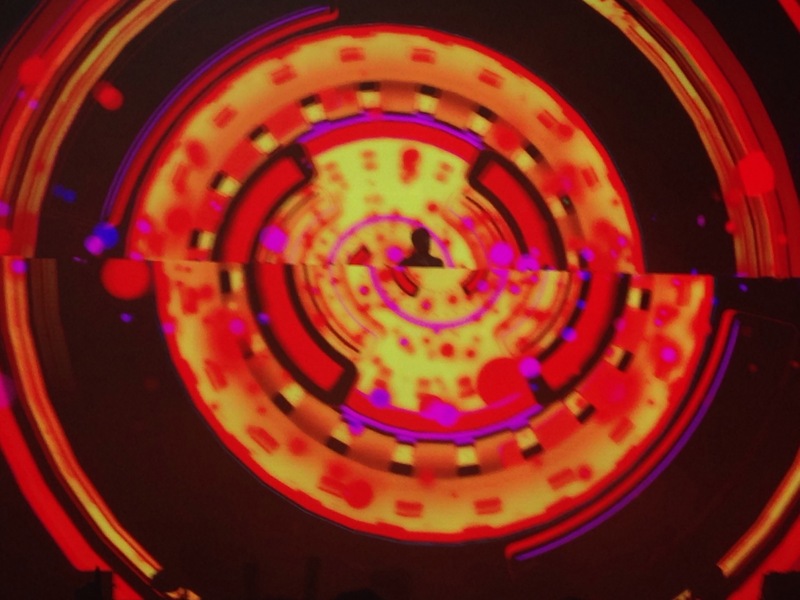 I attended my first dance show, and it was incredible. 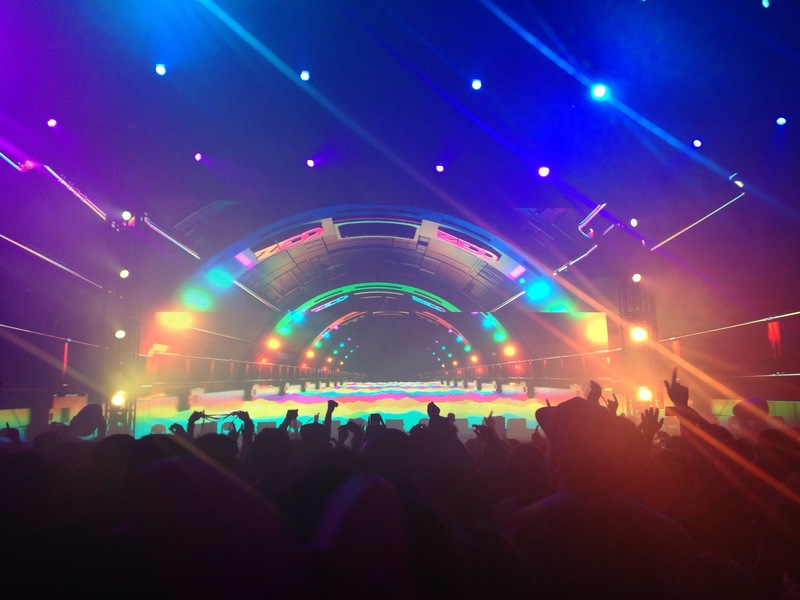 My friends are not huge Zedd fans and they enjoyed it. 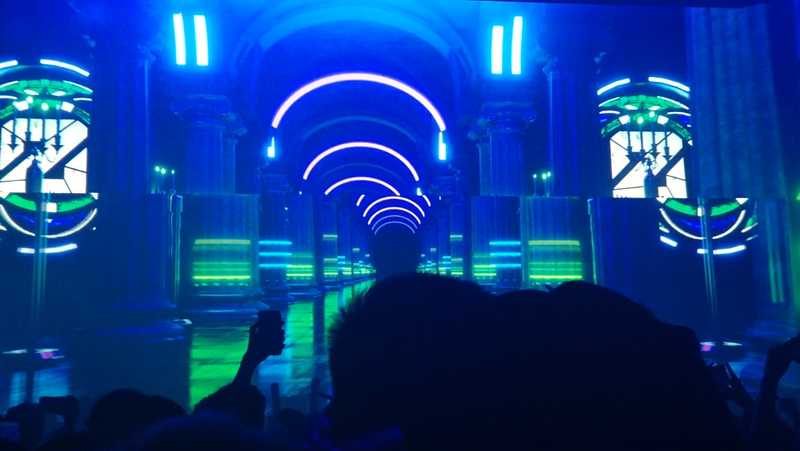 Zedd’s visuals (pictures below) were amazing and out of this world. 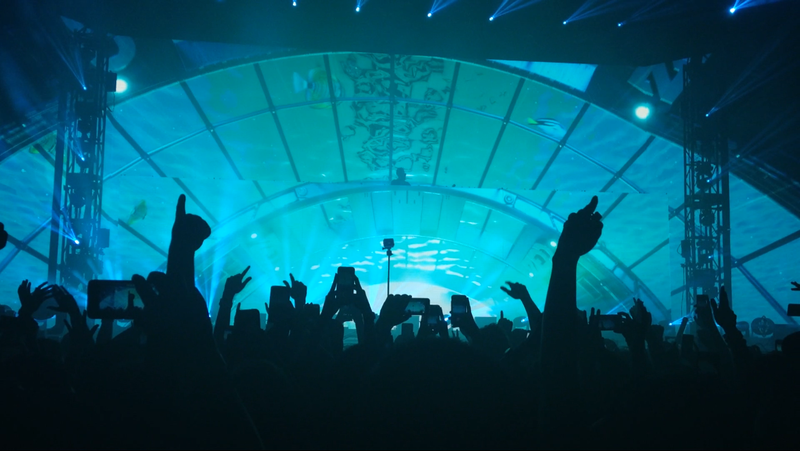 I was a bit nervous attending the concert because it was my first dance concert and I didn’t know what to expect. 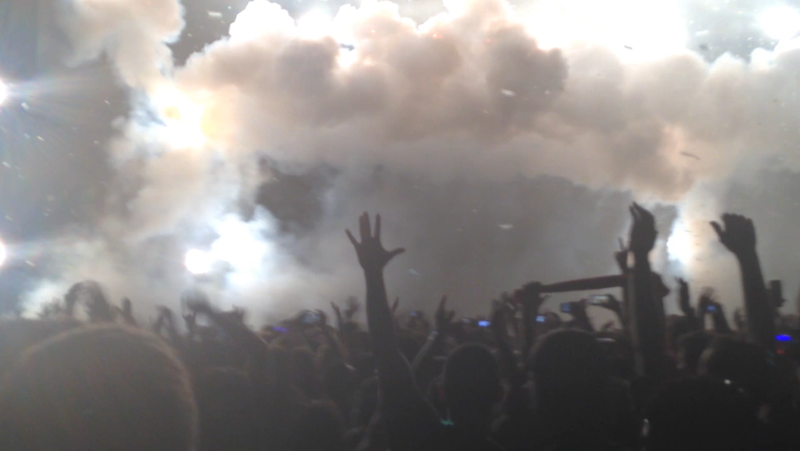 I won’t ever forget Zedd’s concert, hands down one of the best concerts I’ve ever been to. Probably 2nd best (next to Paul McCartney) of course! 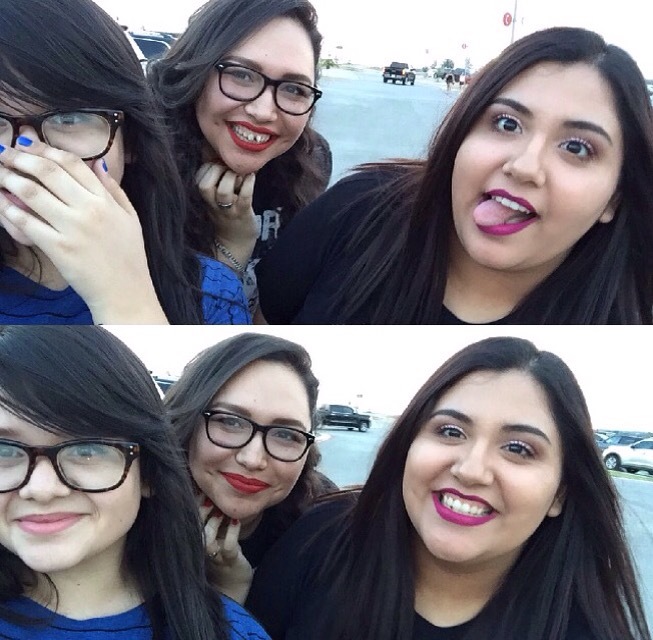 From left to right: Dora ,Lucy and I. We’re just a couple of nerds who’d never really gone to a club but were at an Edm concert. We didn’t know what to expect. 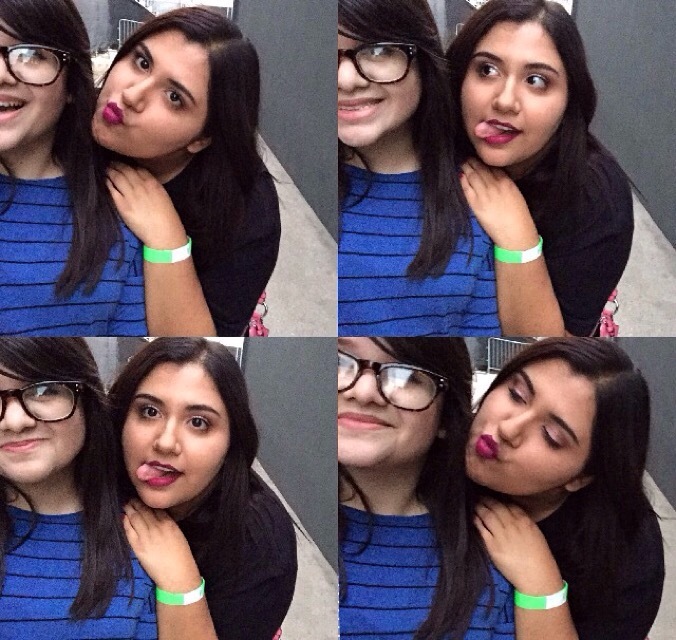 Lucy used the restroom so Dora and I took selfies. 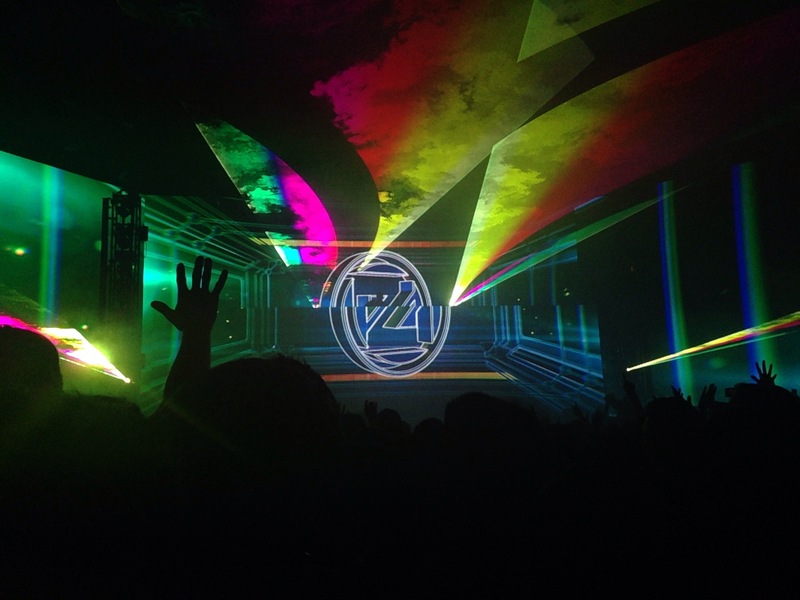 The show began and the visual aspects of Zedd’s show was out of this world.Take a a look! 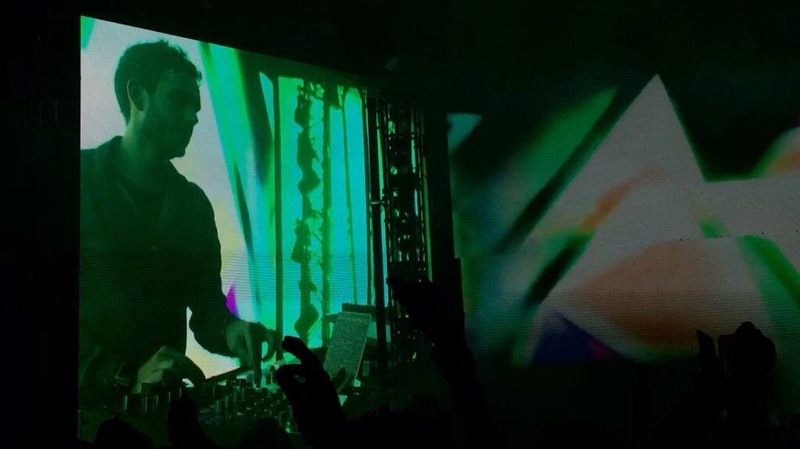 Zedd played songs from his earlier work like The Legend of Zelda, Scorpion Move and he incorporated songs from his first full length album “Clarity”. 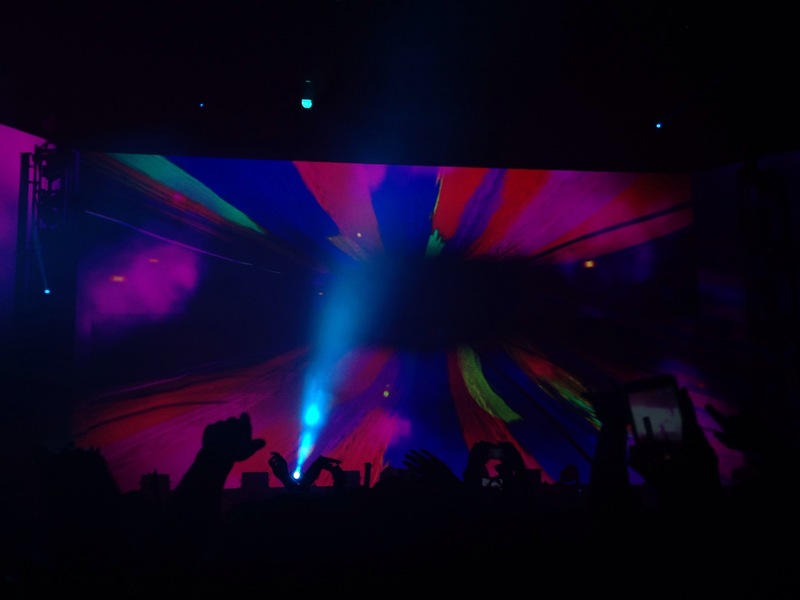 He performed songs like “Fall Into The Sky, Spectrum, Stay The Night, Clarity and his remix of Skrillex ft. The Doors “Breaking A Sweat”. If you’ve been acquainted with his second studio album, you’d know that the record is different from his previous work. 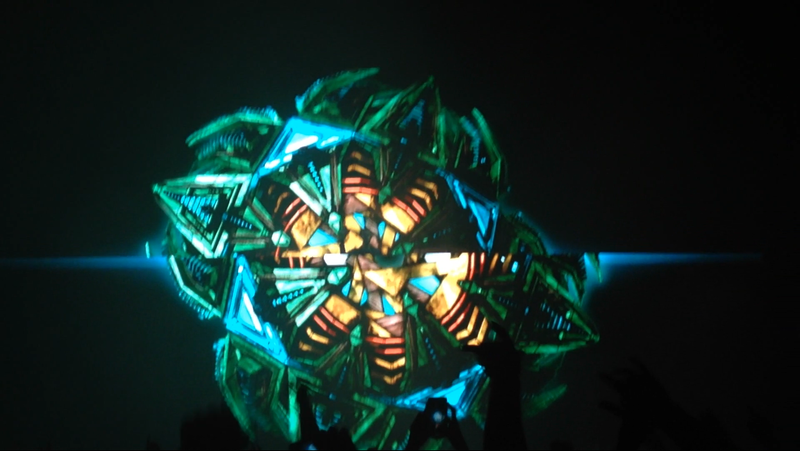 True Colors has a lot of melodic songs, and I found it interesting how he incorporated those songs into his show. 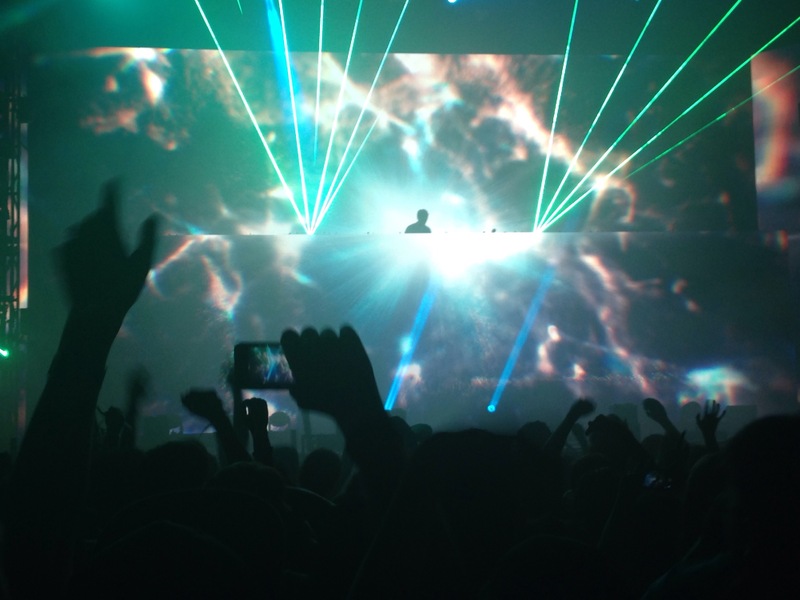 Along with his own songs he performed songs from David Guetta “Bad”, Jack U’s “Where Are U Now” and The Weeknd’s “I Can’t Feel My Face” and added his own elements into those songs. 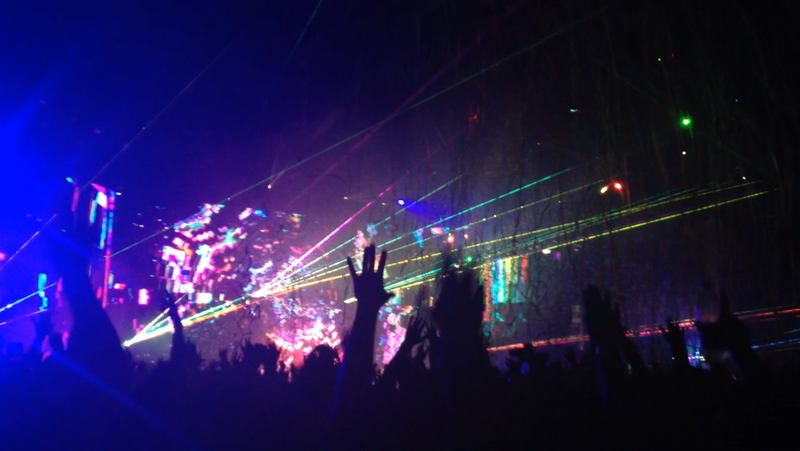 If by any chance Zedd is going to a city near you, I’d recommend you go,seriously don’t miss it. 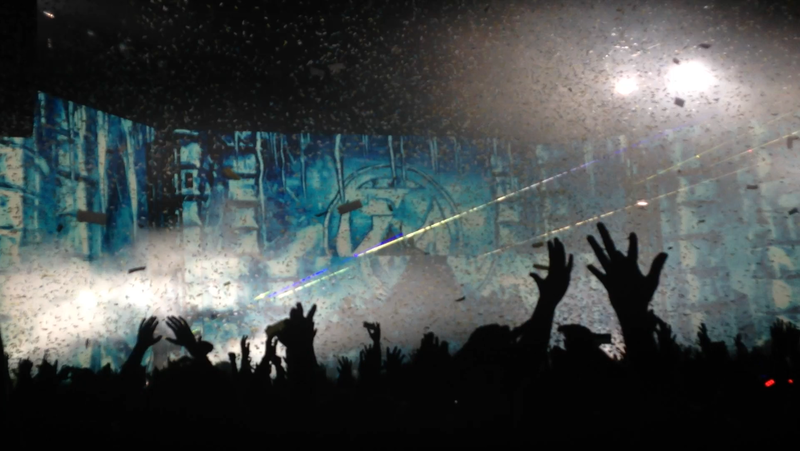 Zedd’s show was magical and beautiful, I won’t ever forget his last song with confetti floating around. 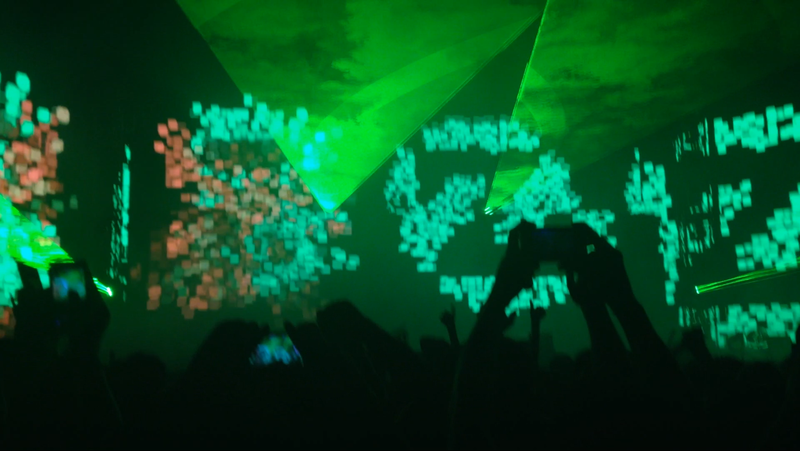 My Zeddventure was incredible, I wish I could personally tell Zedd “thank you”. His music means a lot to me, and I’m so thankful he shares his talents with the world. 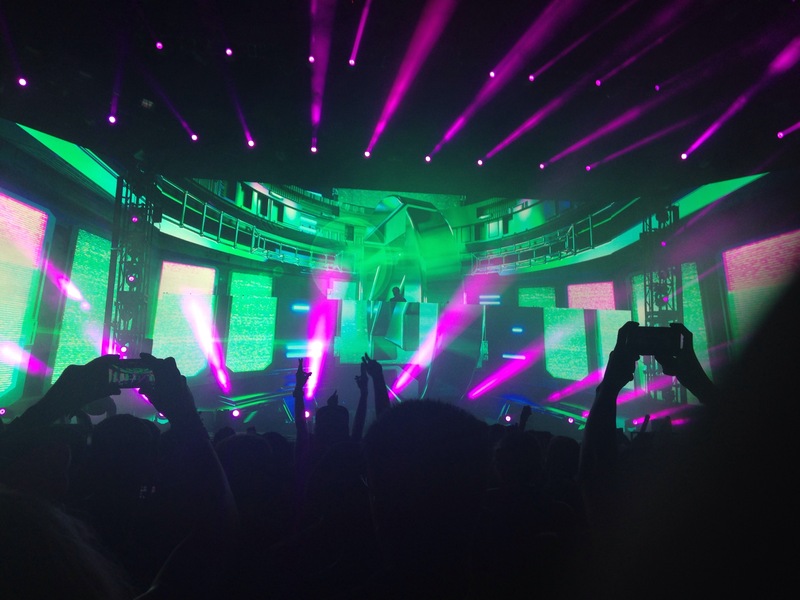 Check out if Zedd’s “True Colors” is coming to a city near you here!